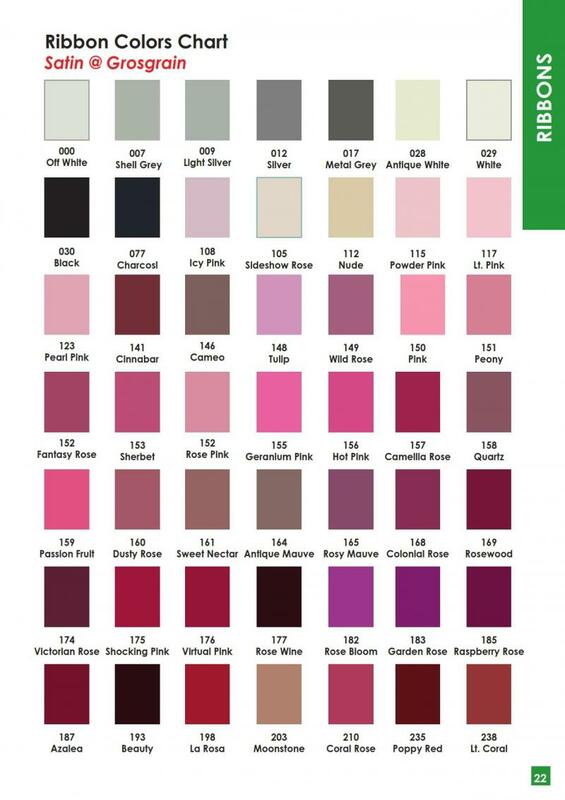 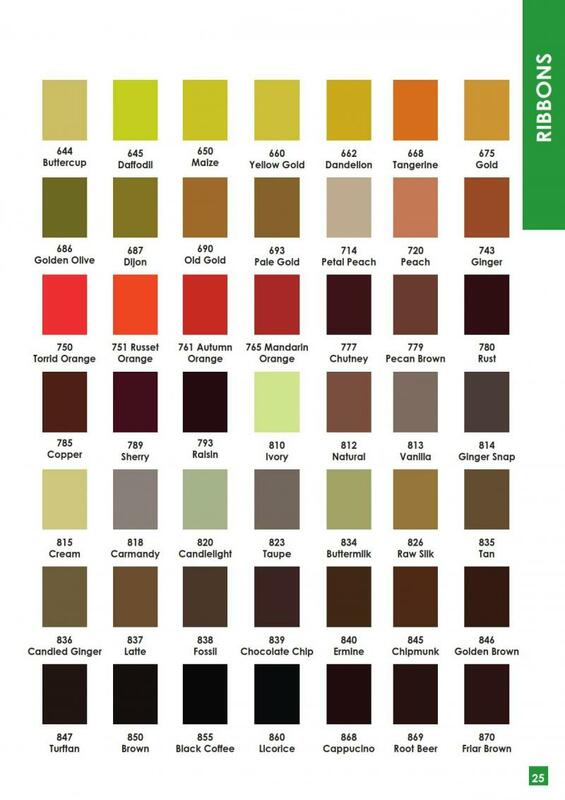 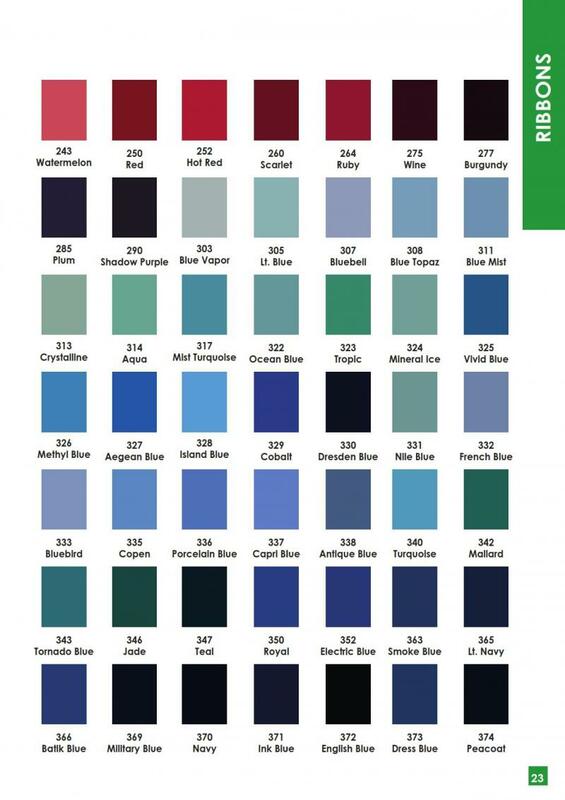 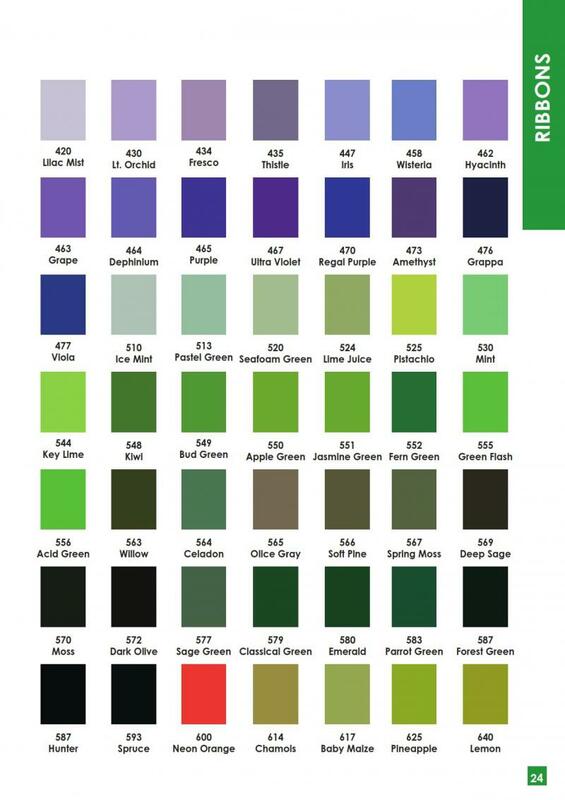 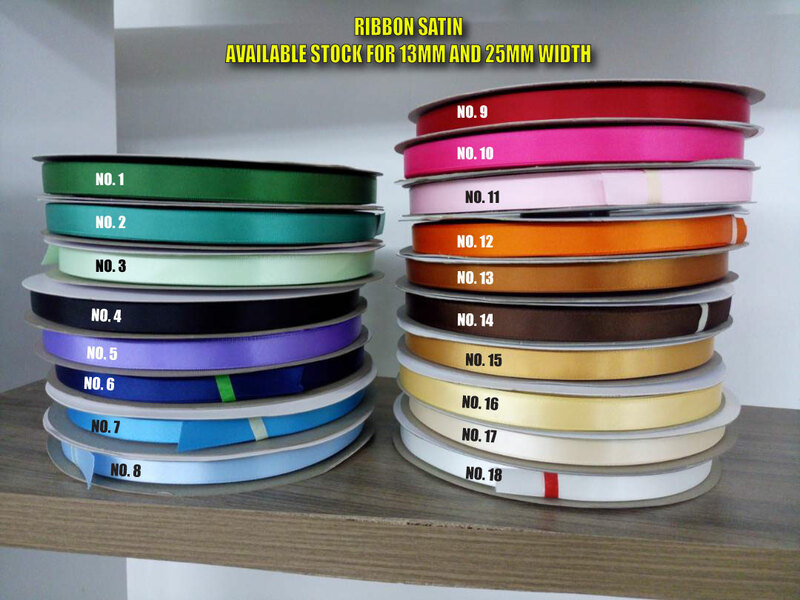 If you are keen to know more in about our products and pricing, kindly please email us along with the image , code number, quantity requirement and how many colours print. 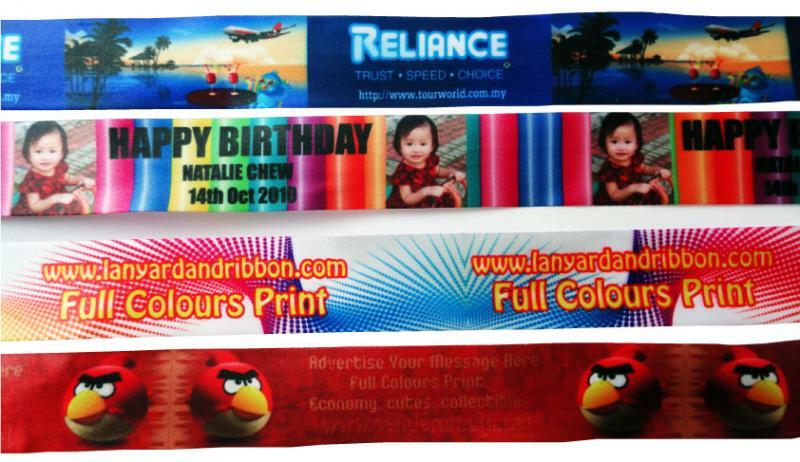 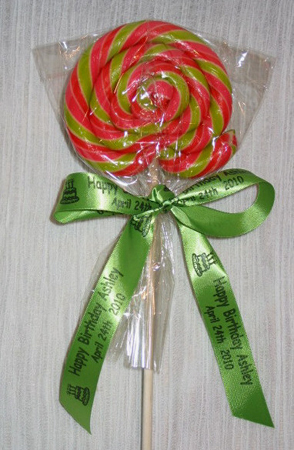 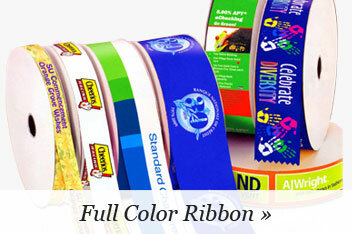 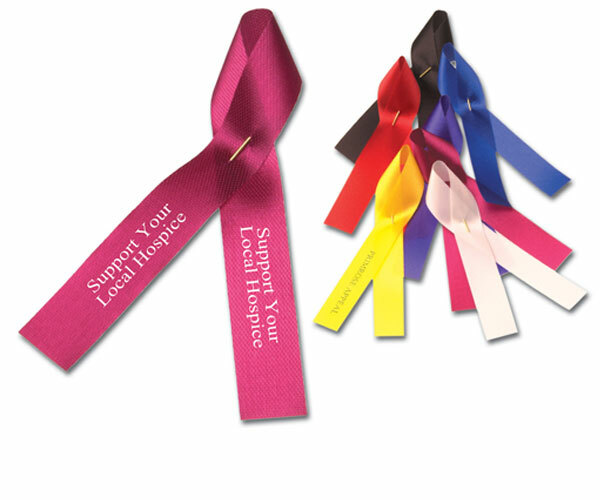 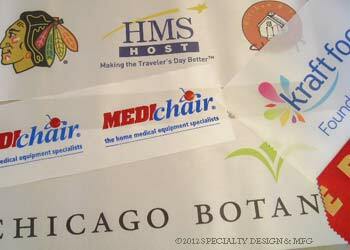 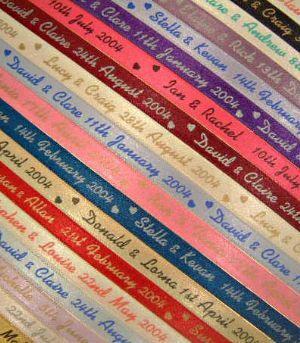 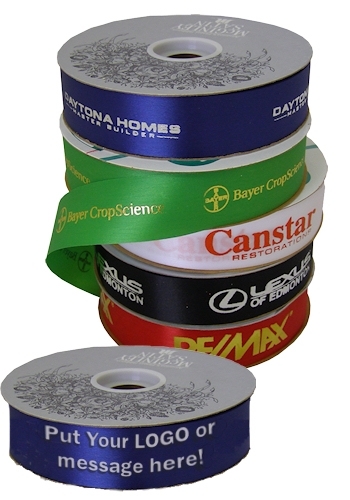 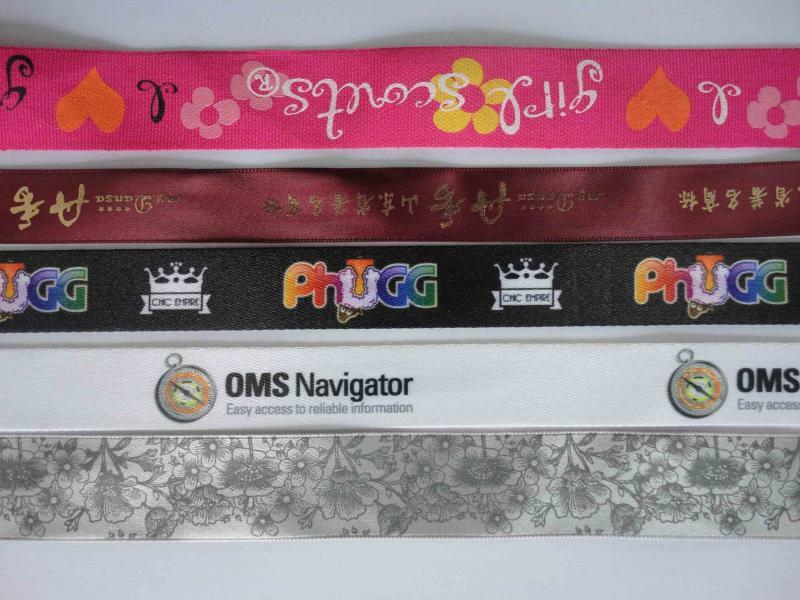 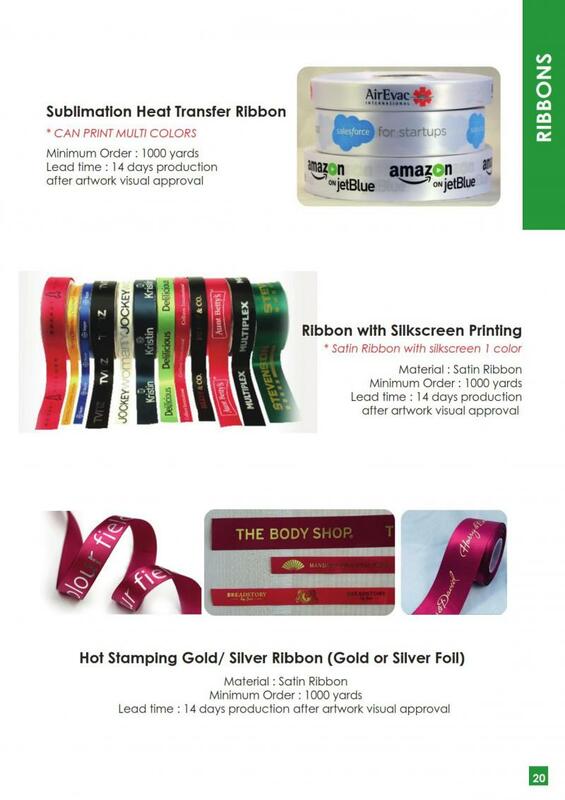 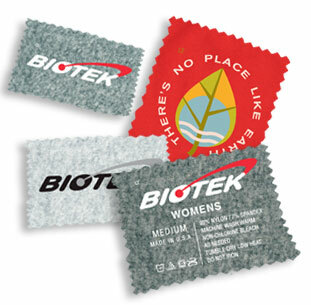 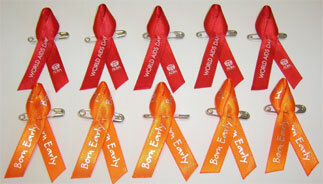 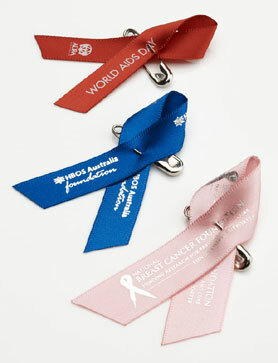 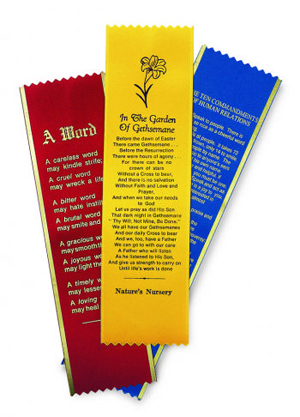 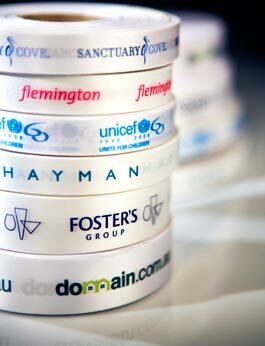 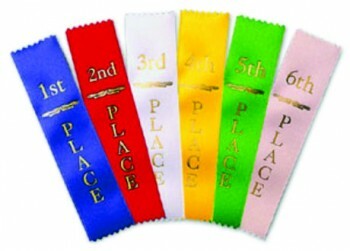 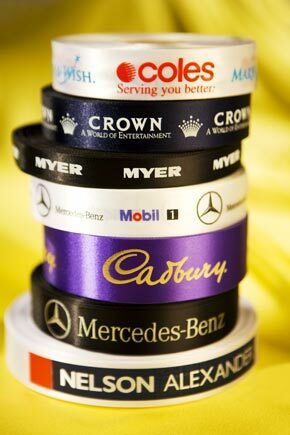 We Print Ribbon with full colours , hot stamping and silkscreen. 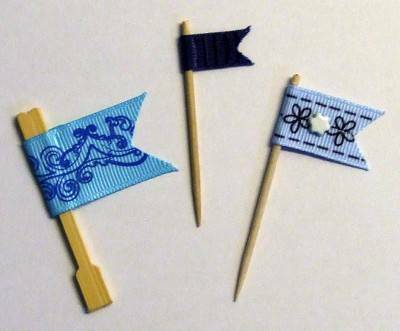 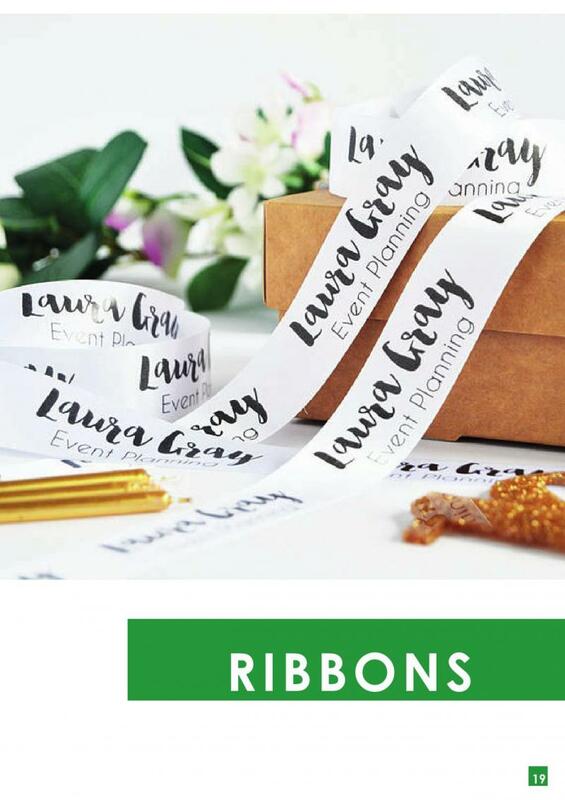 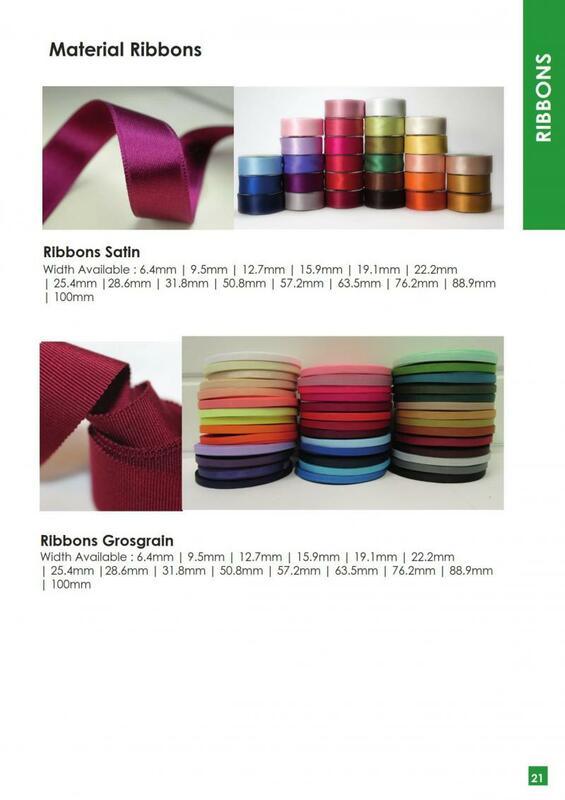 Please feels Free to contact us, if you have any idea to do regarding about Ribbon.